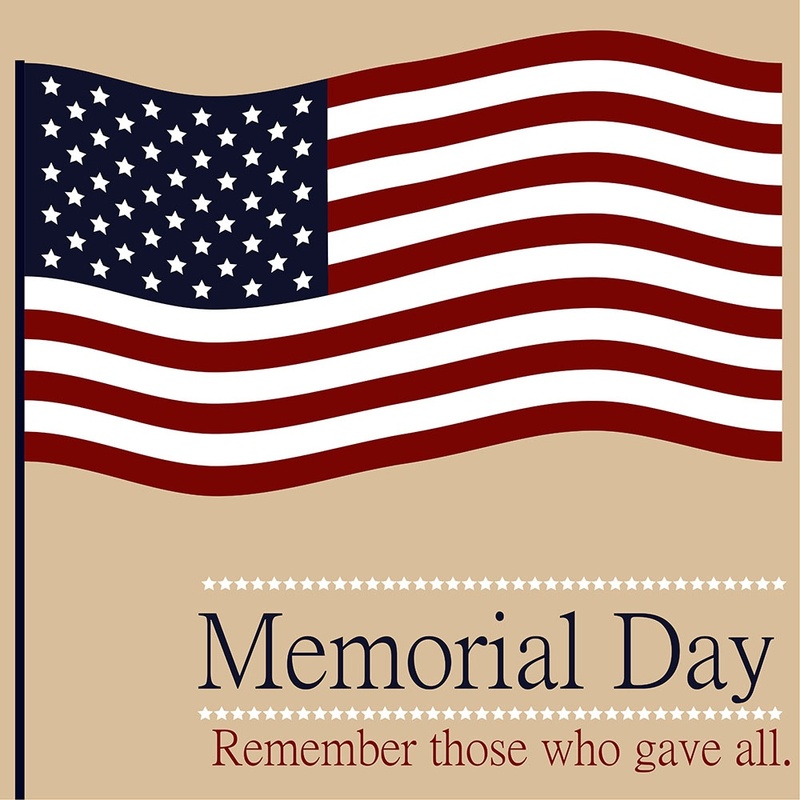 Today we honor all those who passed while serving. We salute you today and everyday. "But in a large sense we cannot dedicate, we cannot hallow this ground. The brave men, living and dead, who struggled here, have consecrated it far above our poor power to add or detract." "A hero is someone who has given his or her life to somethign bigger than oneself." "America's fighting men and women sacrifice much to ensure that our great nation stays free We owe a debt of gratitude to the soliders that have paid the ultimate price for this cause, as well as for those who are blessed enough to return from the battlefield unscathed."